VIDEO! 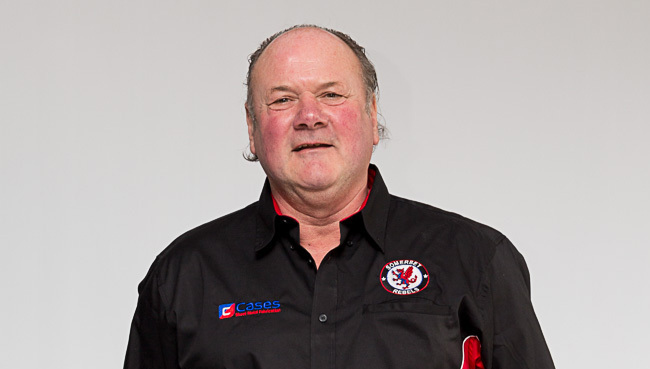 Rebels team manager Garry May gives us his thoughts directly after the conclusion of Monday lunchtime's Poole vs Somerset meeting. Footage provided by SPEEDWAY PORTAL.